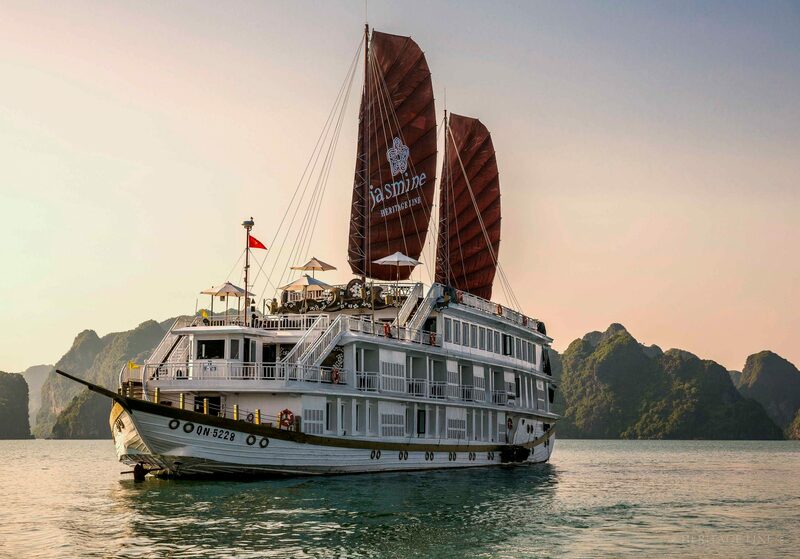 Halong Bay is considered one of Vietnam’s most spectacular natural wonders. Designated as a UNESCO World Heritage, Halong Bay is dotted with thousands of towering limestone karsts and grottoes. Sculpted into stunning shapes by the wind and sun, the karsts are often home to pretty beaches, magnificent caves, and picturesque lagoons that may only be reached by hidden cliff-face entrances revealed at low tide. The bay is best experienced on an overnight cruise allowing ample time to explore fishing villages and to enjoy swimming and kayaking.